The first half of the year has brought double-digit growth in visitor spending and arrivals to the Big Island, mainly as a result of increased direct air service from the Mainland and Japan. This translates to increased visibility of properties currently on sale, which sellers are well-positioned to take advantage of. Luxury real estate development has impacted residential inventory across this part of Hawaii, so how does one’s listing stand out? Here are 5 ways one can conduct business like a pro and approach the market when selling an upscale home. Find a broker who can cast a wide net. If your property boasts vast living and indoor space, it makes sense to zero in on families or those who intend to keep a focused working environment at home. It is important to make similar considerations when conducting tweaks and renovations. Know what your property offers compared to others. High-end development has flourished so much in recent years that negotiations and the selection process could be a lengthy, complicated process. Buyers, after all, would find no need to purchase until they achieve everything they want out of the deal. The key to successful selling is therefore to offer them something they cannot get anywhere else. May it be extensive oceanfront views, peaceful tranquil settings, luxe resort and golf access, amenities galore, state-of-the-art home entertainment and security systems, or the freedom afforded by massive outdoor space and lush landscaping, identify your home’s differentiator and promote that with a passion. Pay close attention to your competition. View your property with the same eye someone would in new construction: nothing going out of place, beautiful features highlighted by good lighting, and a novel touch here and there that could tickle the buyer’s imagination. Compromise when it makes sense. Depending on your ability as the seller to accommodate desired changes or renovations and the state of the Big Island market, make a couple of adjustments to your terms and conditions whenever necessary and you feel doing so is equitable to both parties. 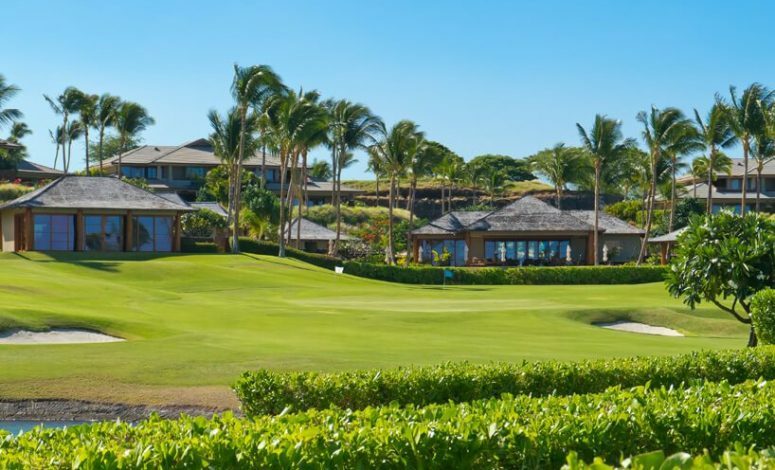 Thinking like a real estate agent proves crucial in a highly competitive market like the Big Island, which is home to some of the most exceptional real estate in the world and constantly evolves from being just a vacation or retirement hotspot. For real estate broker and Big Island resident Harold Clarke, it’s important to put forward a combination of honesty and perseverance to make that sale happen.